My mind had been still, like a clear night sky. So I slept in peace, unsuspecting. The way they have in stories of myth. That time of ghosts and ominous things. I lay there, perfect darkness about me. until my face was drenched, with salty rain. Drops became walls of water. There was no stopping the deluge that night. 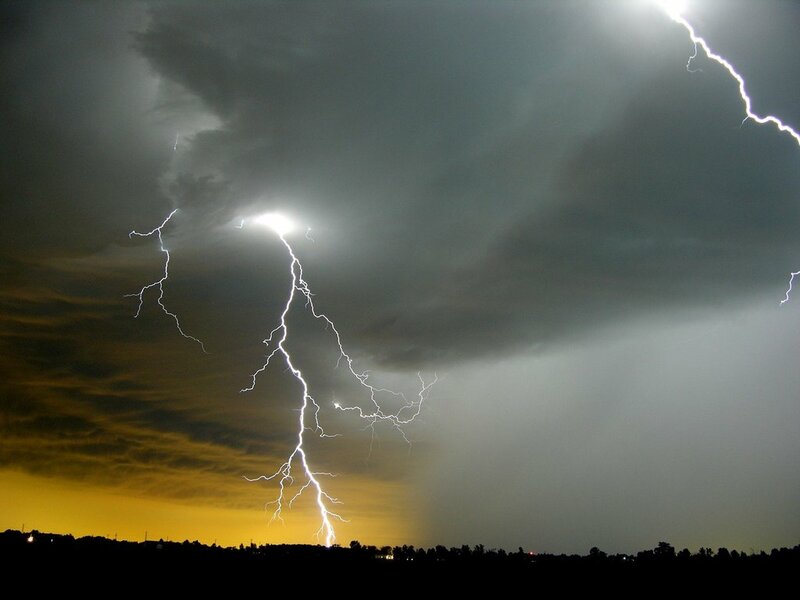 There was no saving my dams that night. Through this flash flood of emotion. I perhaps genuflected in bed too. wave upon wave of our time together. teeth flashing amidst rolling clouds. in tear-jerking shades of grey. breaking my walls like dominos. till the sun of my present rose again. with the stricken remains of my will to forget. 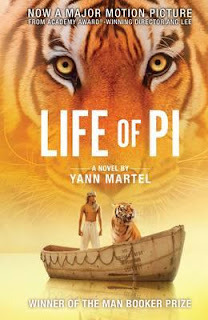 Long before the (apparently) brilliant film was made, long before everyone was talking about Yann Martel like he was their friend from next door, my then boyfriend had recommended I read 'Life of Pi'. Of course, I didn't. But when the Universe brought me a recommendation this second time around, I decided to. And WHAT.A.BOOK! Yann Martel owns you with his dazzling writing through the 319 odd pages of the book with effortless, photographic writing, making the reading of this book no less of an experience than watching a 3D film on a 70mm screen. 'Life of Pi' is a wonderful, whimsical story about Piscine Molitor Patel - 'known to all as Pi Patel' - and his journey across the Pacific on a lifeboat with a tiger! The 16-year-old protagonist thinks he is the sole survivor of a sunken ship, until he finds himself aboard with four animals from his father's zoo - a hyena, a zebra, an orangutan and Richard Parker, the Royal Bengal Tiger. The other three animals get eaten and Pi is left alone on the lifeboat with the tiger. The story proceeds to tell us how he survives the endless Pacific, keeping the tiger and his sanity alive for more than 200 days. Teetering of the edge of life and death, Pi learns the many secrets of animal life, in a bid to survive among them. Parable-like, 'The Pacific' is the second and the largest section of the book that talk about Pi's life at sea. It is here that the meat (and a lot of astounding special effects in case of the movie) of the story lies. However, my personal favourite is the first part of the book, which is called 'Toronto and Pondicherry'. This part is about the teenager's life before the wreckage, and his finding a love for God in all religions. Martel slips in simple, insightful messages about harmony in religions, about finding divine comfort in small places and things like prayer rugs or church bells or incense sticks. This part also talks about the nature of animals, within and outside of zoos, and the author's thorough research throws delightful little tidbits of information your way, without ever preaching. The third and last part of the story 'Mexico' is when Pi washes aboard the Mexican town of Tomatlan, parts ways with Richard Parker and returns to human habitation. The most striking part of this section is Pi's retelling of his story to two Japanese officers, who refuse to believe that Pi lived and survived with wild animals on board. Martel, through Pi, substitutes the animals with human characters and recounts his tale, leaving the reader wondering if the story was a parable all along. 'Life of Pi' is a fantastic book, and one page after another, you realise why the work won the Booker, so much acclamation, and a place in cinematic history. Readers of all kinds and ages will find this book appealing for its simplicity, brilliance and unforgettable story. It is definitely going into my 'ask-son-to-read' list of books. Think about this, won't you dear men? Aroma Treasures functions tirelessly in its bid to transform Aromatherapy into a household name in India. To educate people and spread awareness, proprietor Nirmal Minawala has written a book titled ‘Aromatherapy Made Easy’. This book has received several accolades and has been accepted very well in the industry. Many beauty institutes use it as a textbook. 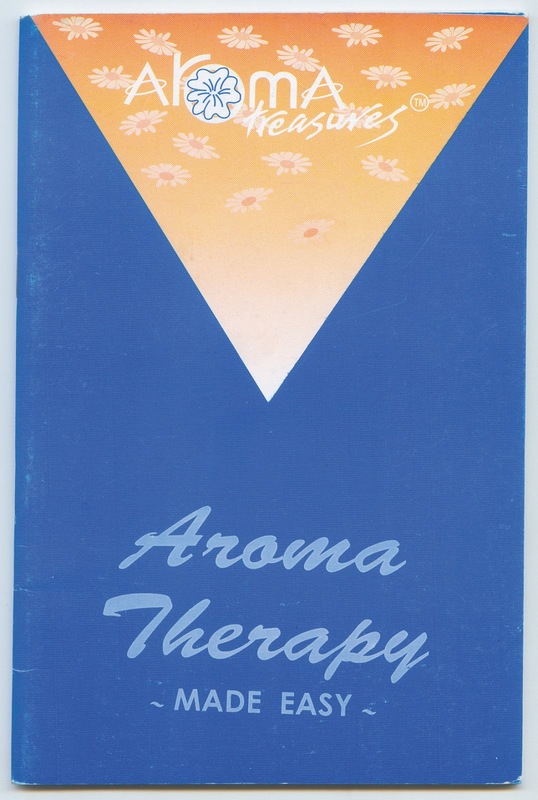 At 52 pages, Aroma Therapy Made Easy is a slim little edition, but don’t be fooled by its size. The book is a fairly comprehensive one, and covers the width of the alternative medicine of aromatherapy. The first two chapters – An introduction to Aromatherapy, and Holistic Approach, introduce in easy language the principles upon which Aromatherapy is based. It tells us how and where this form of medicine can be used. Additionally, it stresses on the other ways in which general health can be maintained. The third chapter throws light on the methods of extraction for essential oils while the fourth discusses in detail the properties of essential oils. The fourth chapter is the longest, with the author describing the properties of more than 80 kinds of oils. The descriptions include attributes, indications, and sometimes, contraindications. Chapter five and six of the book focus on the limited number of carrier and macerated or infused oils, and Minawala very helpfully mentions exactly what uses and dilutions for each of these oils is. Blending techniques are also discussed briefly, with an important warning about patch tests. Then come the methods of use, that include terse descriptions of vapourization, steam inhalation, usage on tissue, bath, massage, hair treatment, skin treatment and additional uses. The eighth chapter on Formulas is the one that therapists will find most useful, as it has formulations for a number of common ailments like colds & coughs, muscular pains, stress, depression, and hair fall among others. The book ends with a handy therapeutic index and finally, a note on Safety and Precautions. A thoroughly recommended book for anyone running a spa or offering spa services within their salon setup. This article appeared in the November 2012 issue of StyleSpeak - the salon & spa journal and the November-December issue of Spa Mantra 2012. Em and the Big Hoom is a disturbing book. 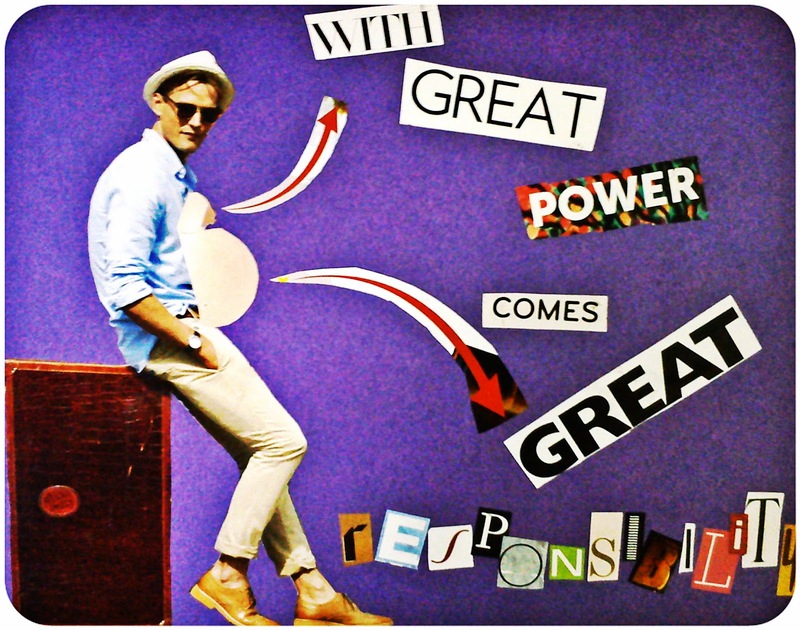 Mildly so, but disturbing all the same, especially for an erstwhile student of Clinical Psychology. It was like opening that disconcerting Pandora's box all over again. A box I had chosen to put a lid on years ago because I cannot deal with the dark beyond the light, the yin beside the yang. Two years of formal MA education, hoards of case studies and a brush with schizophrenia within the family (when my late aunt's hallucinations were much fodder for family gossip) weren't enough for me to learn a stoic acceptance of the blackness we all carry within. 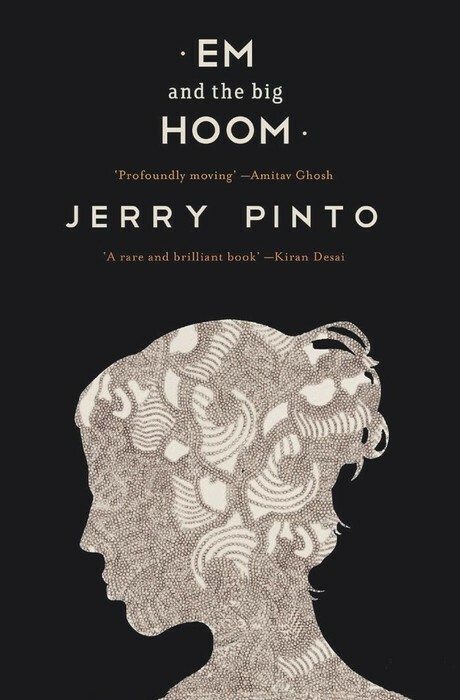 With Em and the Big Hoom, Jerry Pinto (yes, yes, another Indian English author. I can't seem to be able to dodge them) artfully opened the can of worms and let them writhe and wriggle all over my body and my mind. However, finishing E&TBH was a mini victory because is my first 'free will' book after a long time of reading for reviewing. Well, it wasn't entirely a 'free will' read because my husband, Viren, has been badgering me to read it ever since he got past the first chapter of the book. E&TBH is one of those rarer works that has appealed to us, who, otherwise have vastly disparate tastes in books. The last one, I think, was The Language of Flowers. E&TBH is, as Kiran Desai succinctly sums it up, a 'rare and brilliant book'. It is the story of a middle class Catholic family of four living in the cramped confines of a 1BHK in Mahim, Mumbai, trying to find a semblance of sanity in this insane city. The narrator's mother Em, or Imelda is a patient of manic-depression and the rocker of the boat of their lives, while the Big Hoom, the teenaged narrator's father, their anchor. Life is a constant game of toss for the father, the 17-year-old narrator and his older sister, Susan, who never know if they will wake up to an Em, who will be a foul-mouthed, beedi-smoking, chai slurping, maniacal creature one day, or a pitiable person in the throes of such viscous depression that she wants to kill herself. From what I understand from some other reviews of the book, E&TBH is a 'memoir, cleverly disguised as fiction'. That is easy to deduce really, because no one, who hasn't been a caregiver for the mentally ill, can write the way Pinto does. Behind those darkly humorous lines, is a deep understanding of the way the mentally ill are. There's a sensitive mix of empathy, fatigue that comes from caring for the ill and frustrations from fighting the taboos that surround mental illness. The characters are beautifully detailed - Em with her normal, manic and depressed shades, the Big Hoom with his stolid, manly manners, Mae, the grandmother, with limited emotions and words, Susan, with her composure and the narrator, himself, with his sadness, confusion and constant pendulum-ing between love and hatred for his mother. Pinto's style is effortless and his language, casual without being flippant. He is funny-sad, like only 'mad'ness can be, and just as you begin to enjoy some laughs, he punches your gut with a poignant point. And there's plenty of those. His use of typical Anglo-Indian slang lends authenticity to the story, and his plot zigzags from the past to the present and back to the past again. The past speaks of Em and the Big Hoom's courtship, and their present, about their race against Em's condition. The book ends rather anti-climatically, as real life most often does. The lack of drama is almost poetic, making for an apt end to Pinto's remarkable book, which is a story of madness that is life, and life that is madness.